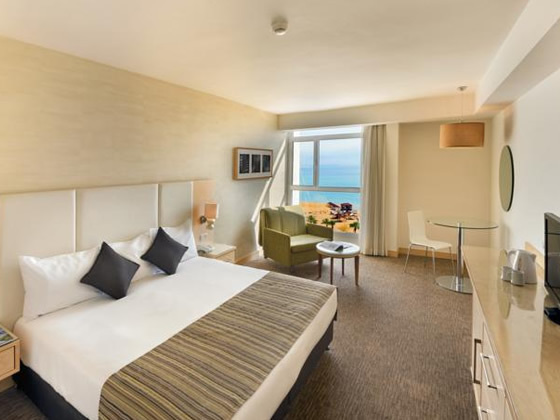 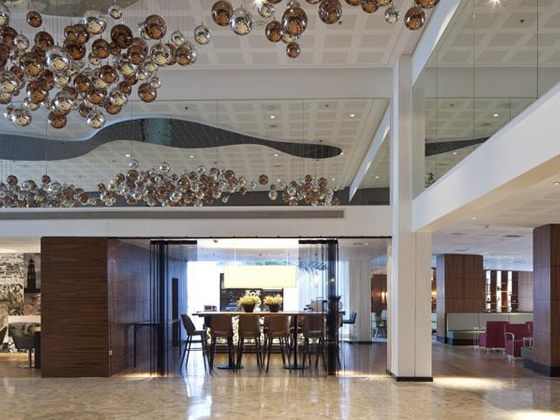 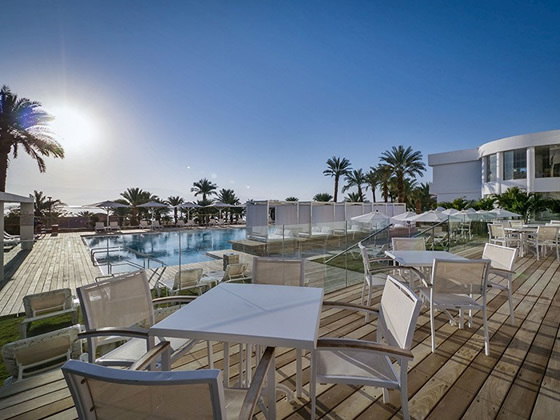 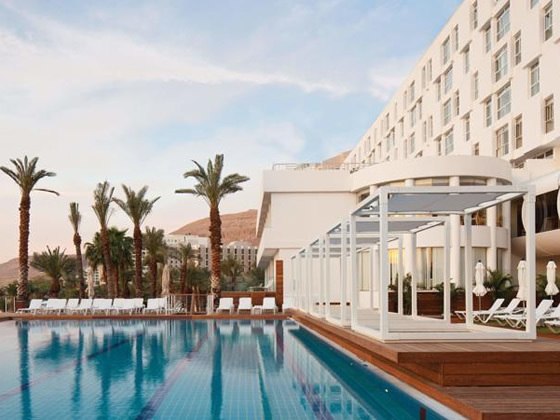 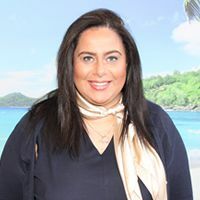 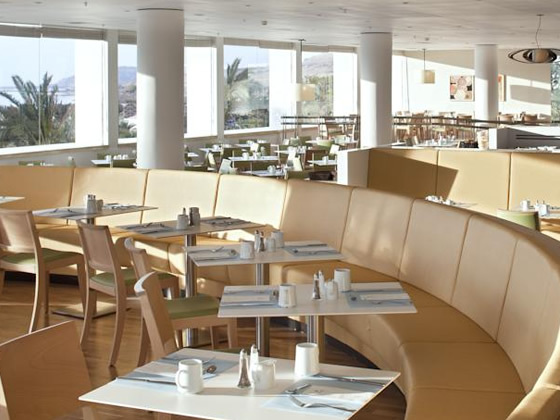 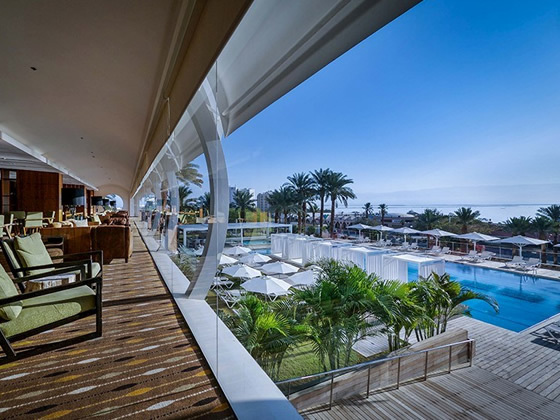 Keeping in line with the rest of the Isrotel chain of hotels, the Isrotel Ganim Dead Sea maintains an extraordinarily high level of service and customer care, making guests feel welcome and as thought they have always belonged there. 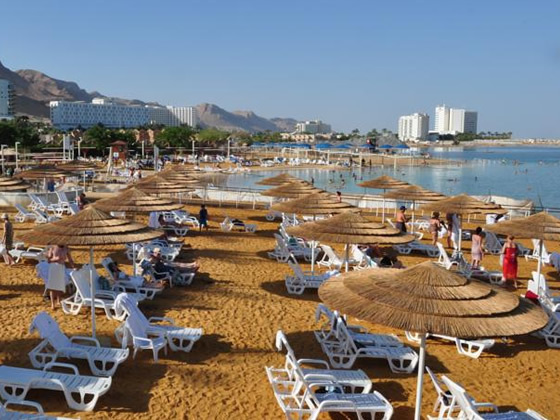 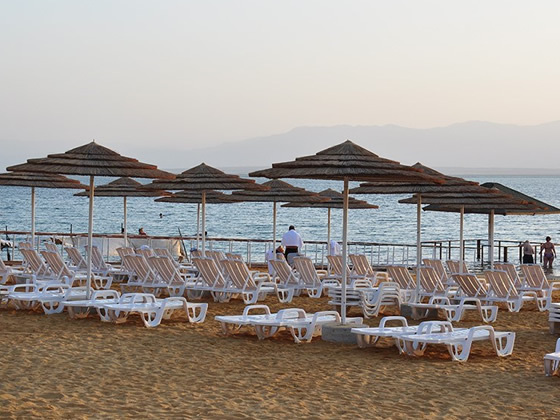 The hotel’s private beach is just a short walk away and can be reached by hotel shuttle. 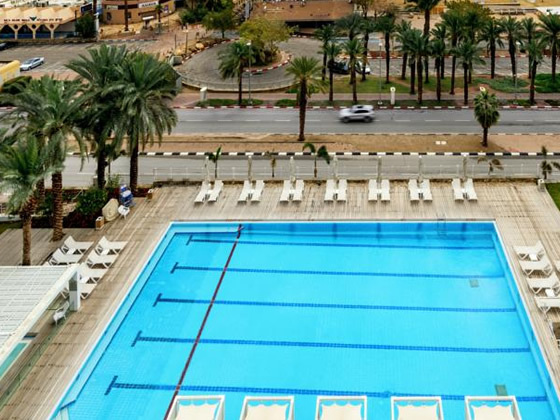 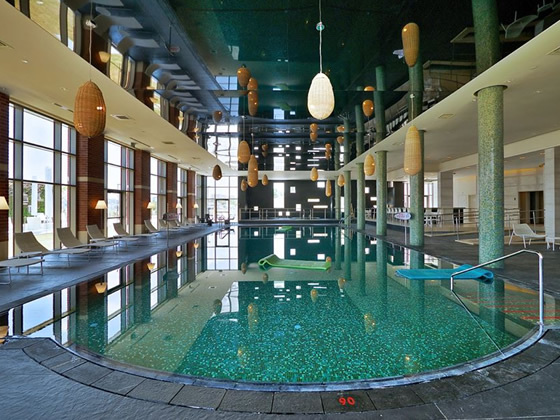 The hotel’s Espirit Spa showcases world class spa facilities and features 2 Dead Sea water pools. 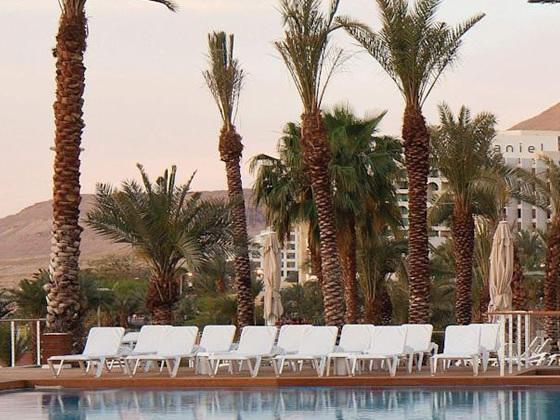 Whether you are visiting for a few days as part of a wider tour of Israel or whether you are staying in the Dead Sea region for an extended stay to fully feel the health benefits of the Dead Sea Waters and oxygen-rich air, the highly rated and welcoming Isrotel Ganim Dead Sea Hotel will make your stay as peaceful and relaxing as you had wished. 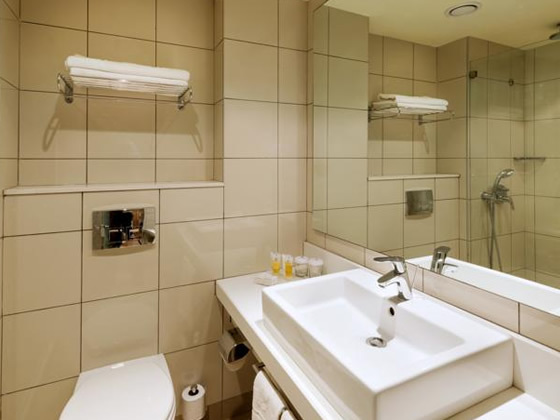 Standard room amenities at this hotel include; air conditioning, mini fridge, TV, seating area.